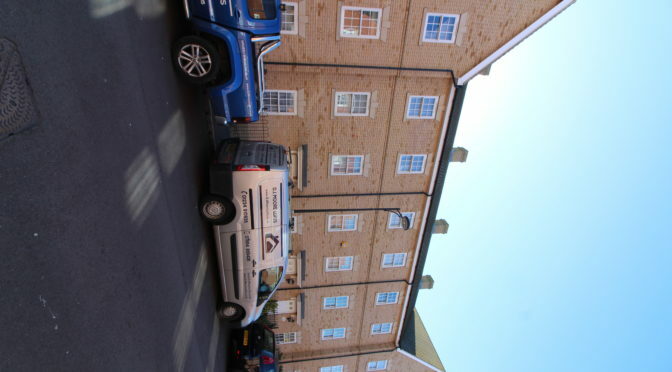 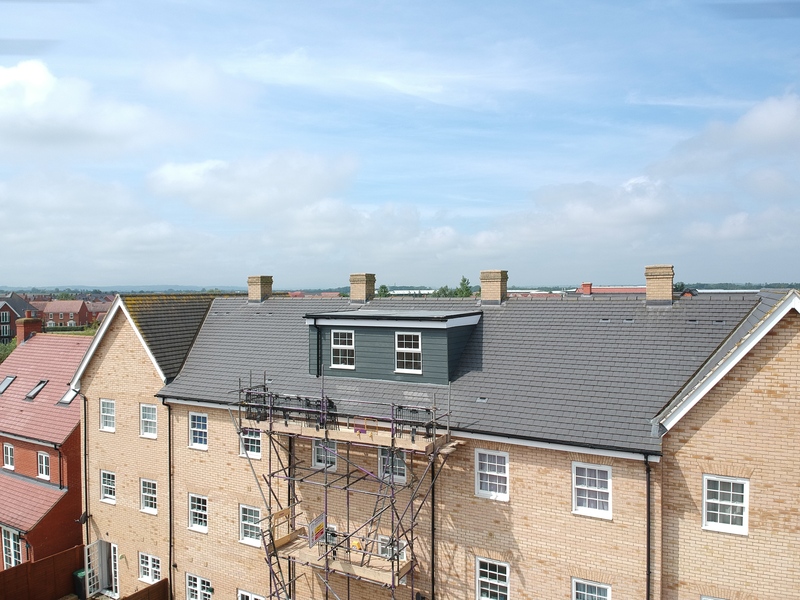 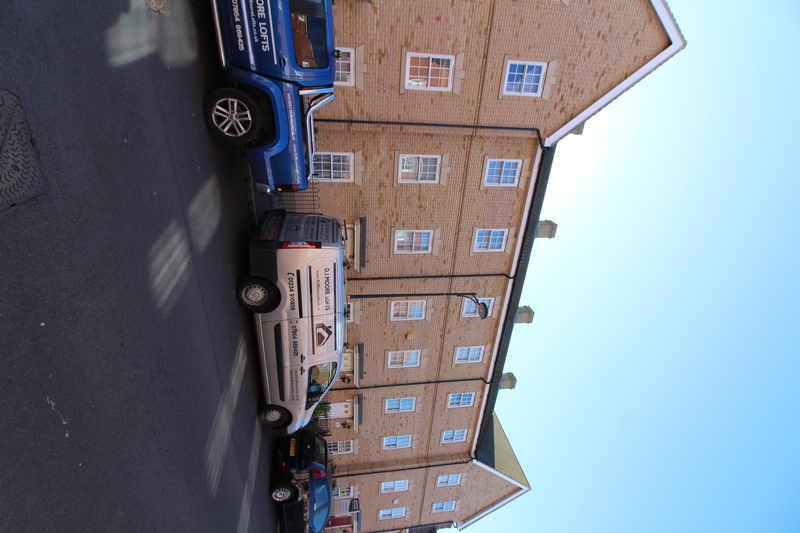 Here is a new build 3 storey town house in the popular housing estate in Wixams. 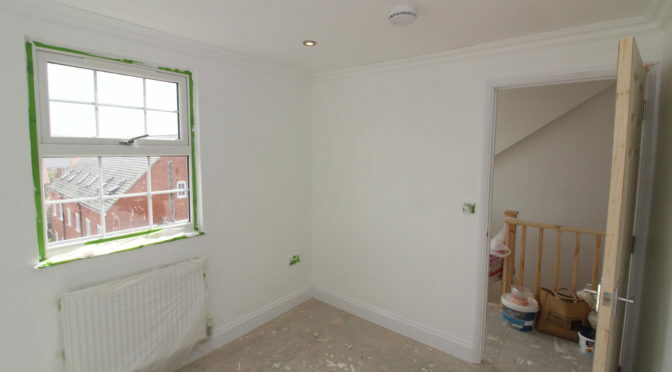 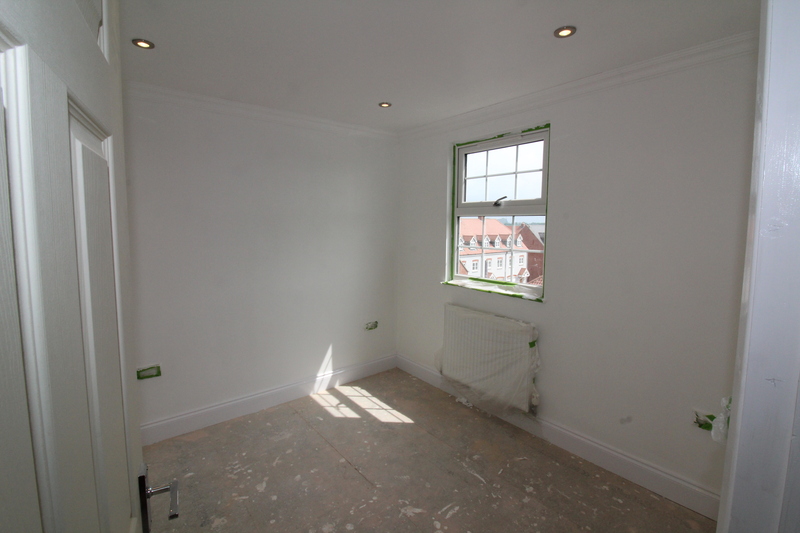 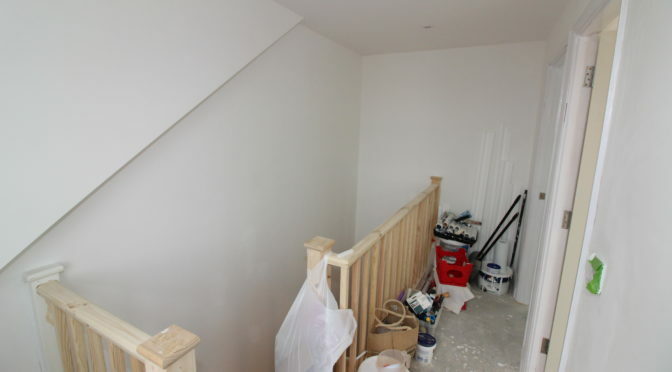 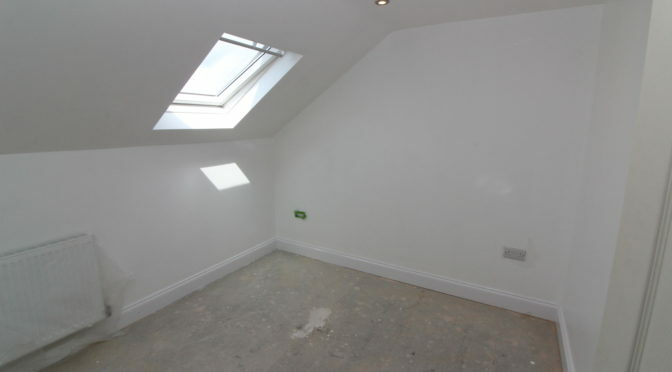 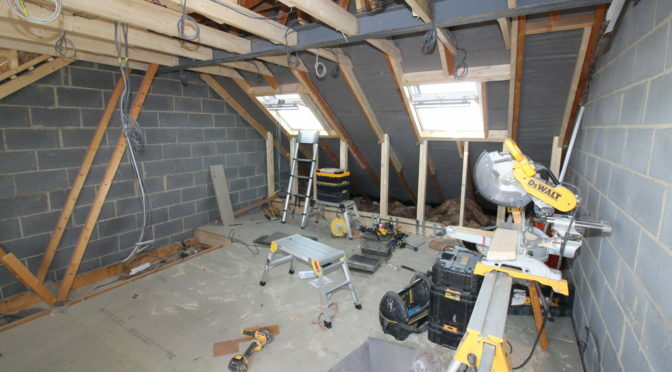 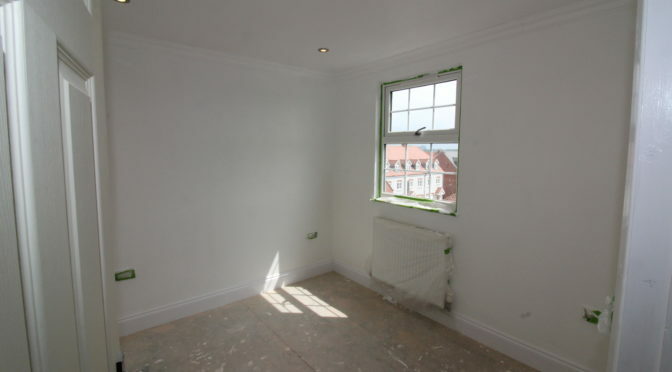 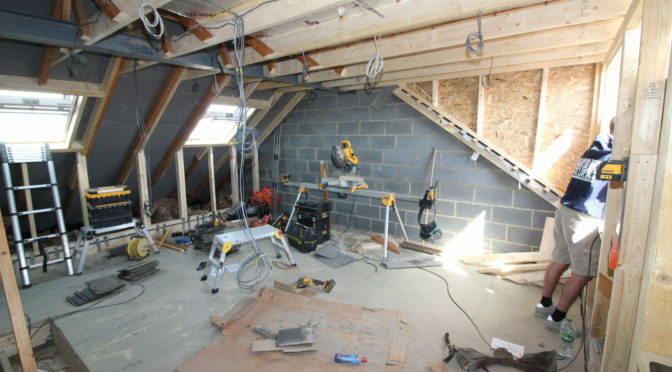 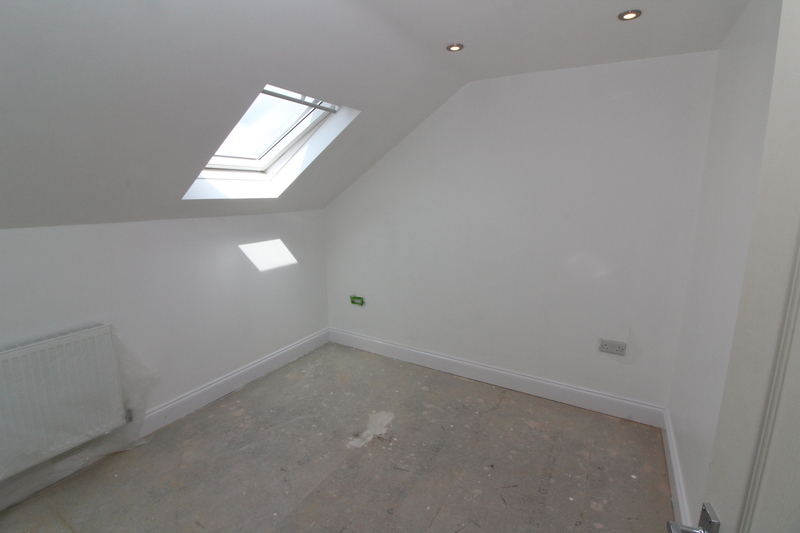 The clients were after an extra 2 bedrooms for their growing family, and initially only wanted a Velux conversion as they were concerned what impact a conversion would have on the area. 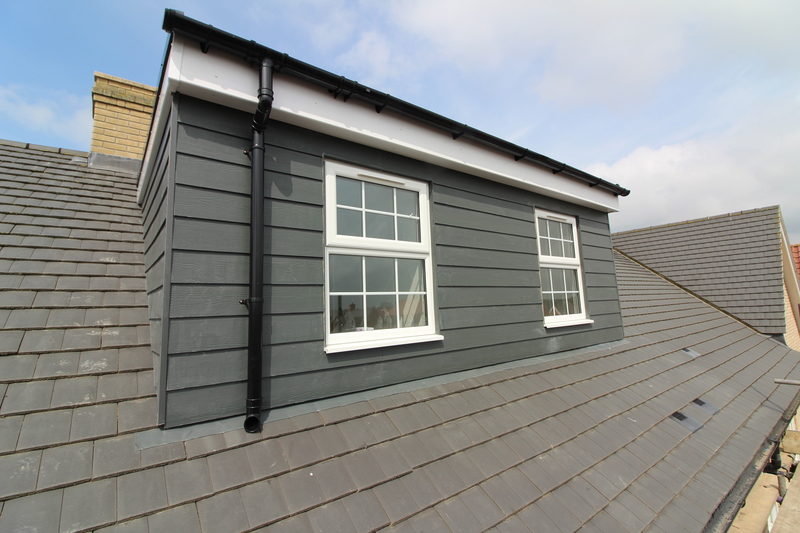 After showing some different options and solutions it was decided that we were going to do a full width dormer to the rear roof, but set it back from the wall plate to help keep it more in keeping with the area. 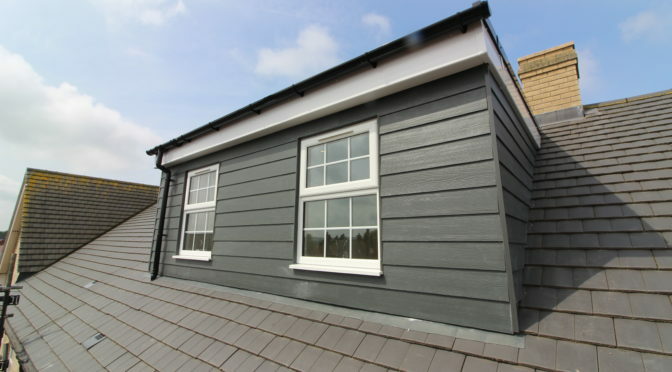 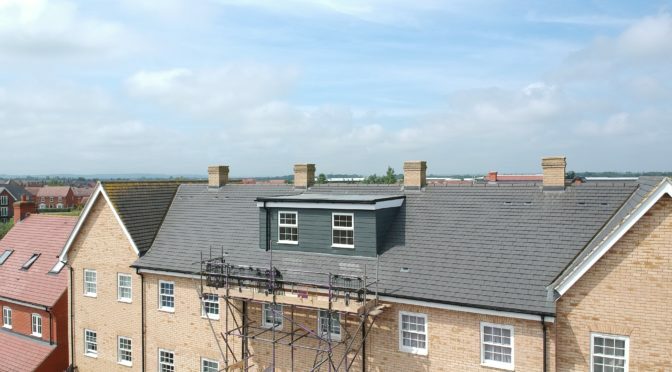 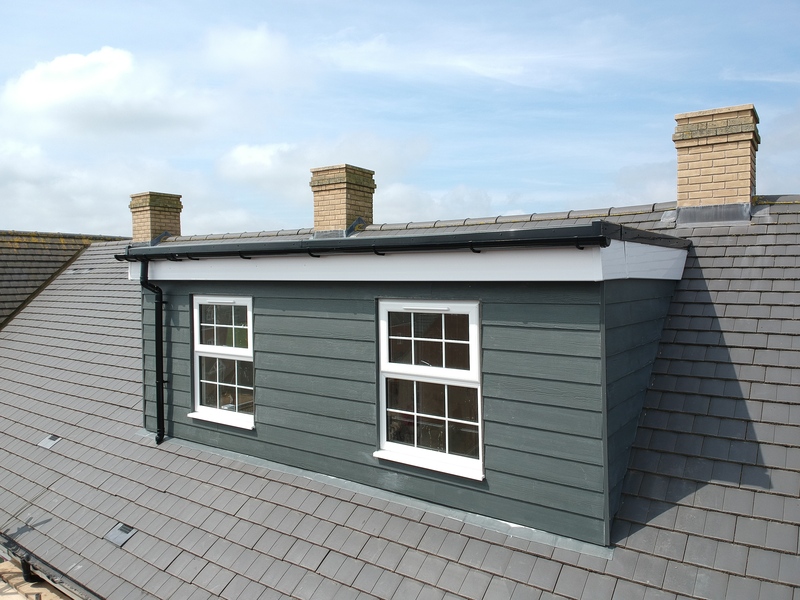 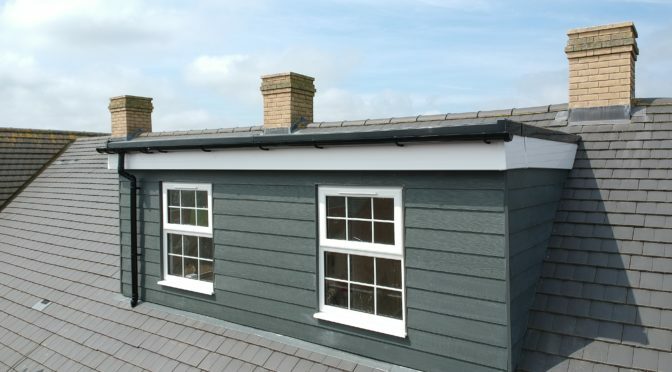 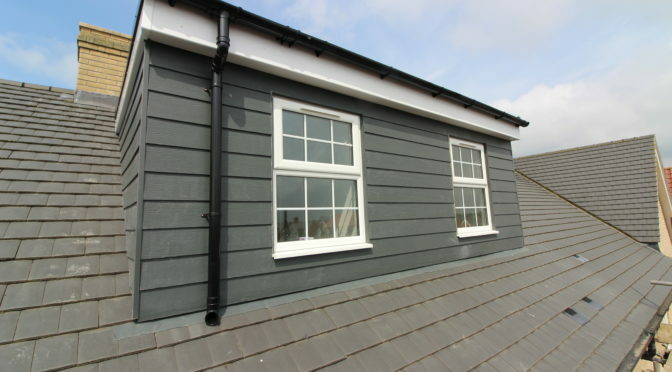 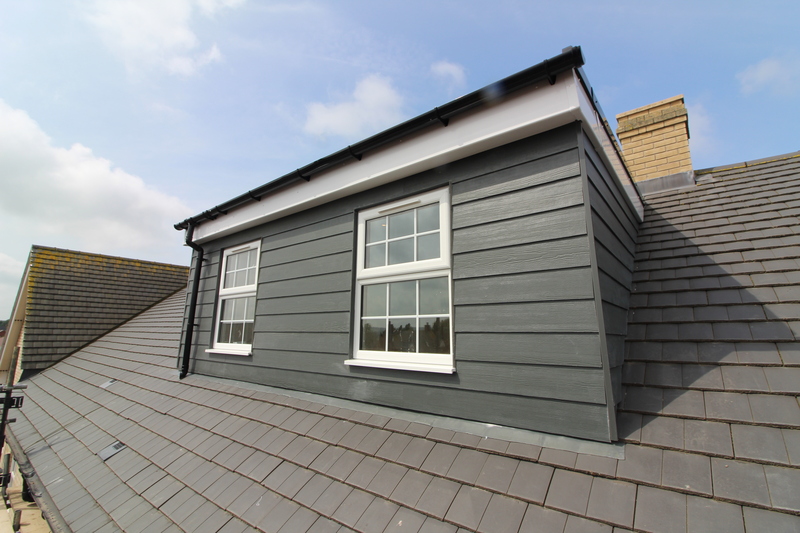 Once clad in Hardin plank the dormer matched the estate very well, and the clients were very happy with the extra space this gave to the loft rooms. 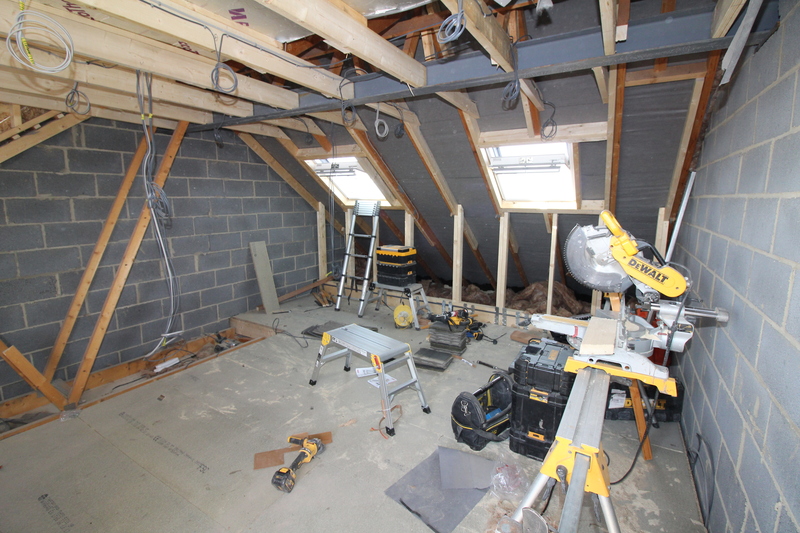 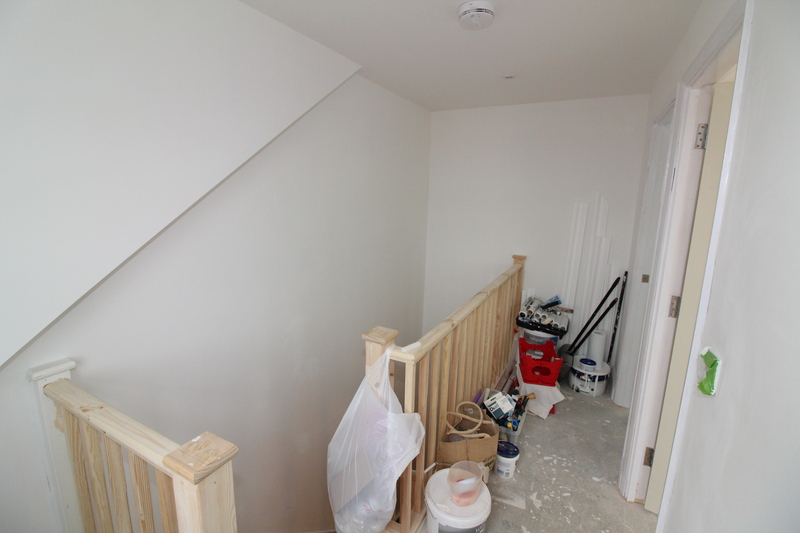 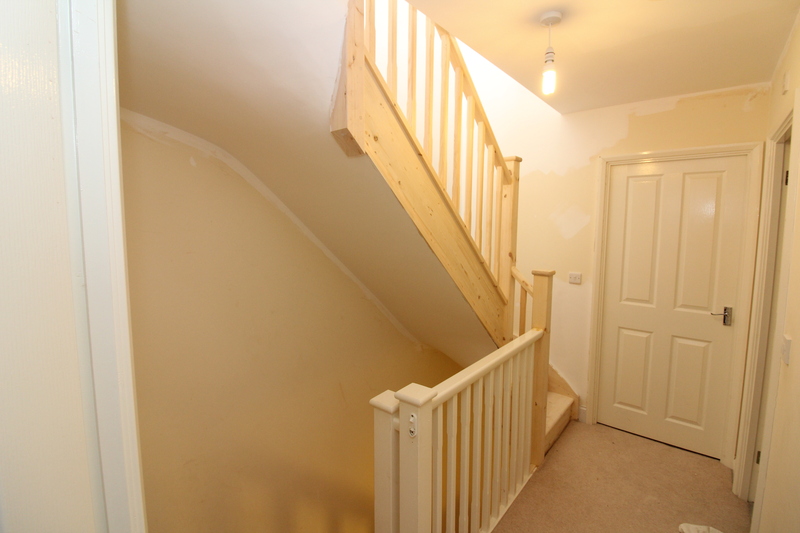 The loft consists of two bedrooms and a large landing area. 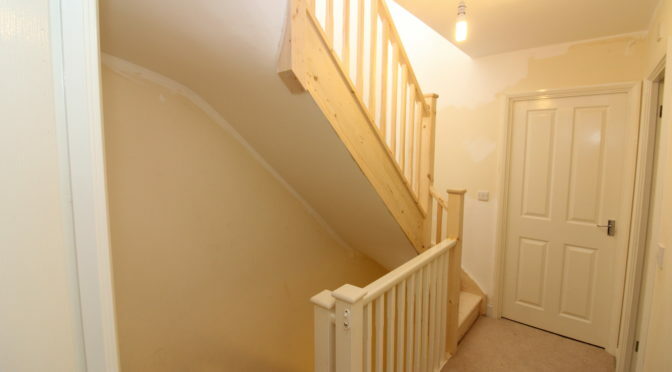 The stairs match the existing 2 stairs perfectly and flow just as the ones below do. 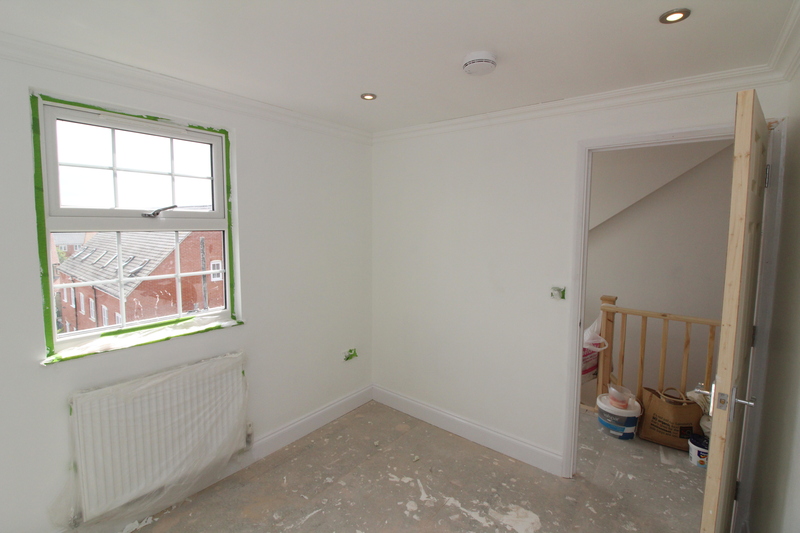 Overall the clients where very happy with the work. 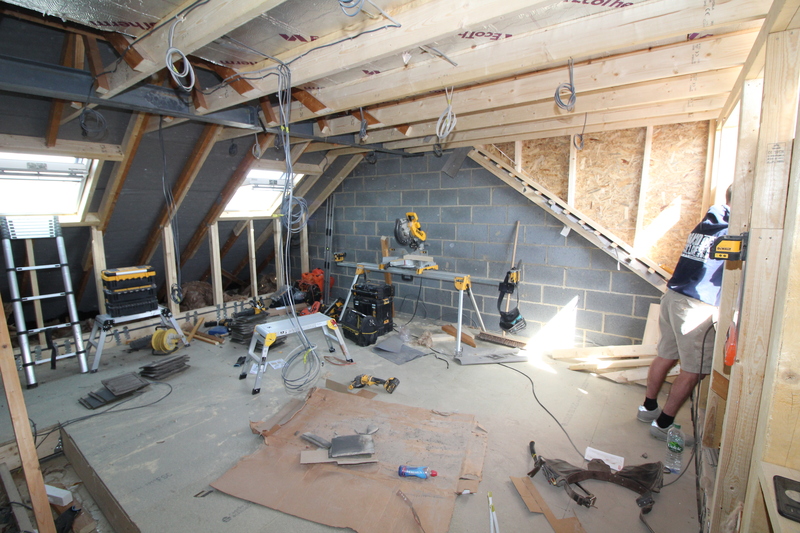 Our team completed it in the 3 weeks, and the clients gave them a drink as a thank you!